Photograph of a GB Railfreight GBRf Class 66. Formed in 1999 GB Railfreight is the United Kingdoms newest rail freight company. 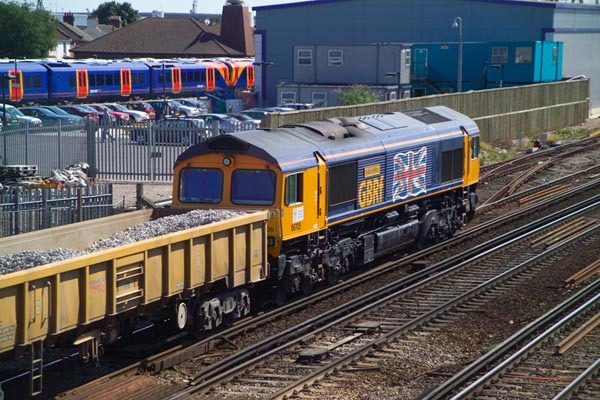 VIEW: More images from the category GB Railfreight GBRf or around the same time .